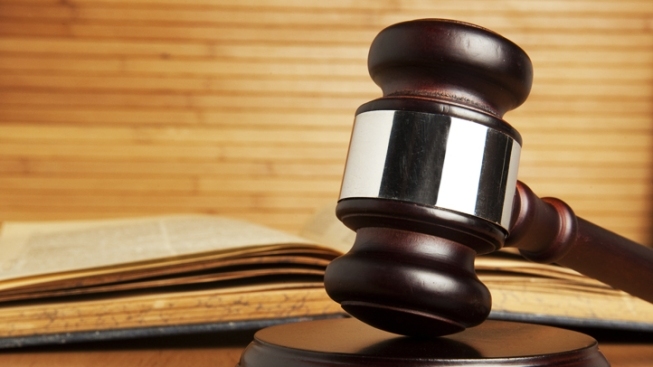 A New York City marketing executive pleaded guilty in federal court Wednesday as part of an ongoing probe into campaign scandals in D.C. Troy White’s guilty plea revealed a secret shadow campaign operating during the 2008 presidential primary. White failed to report more than $600,000 his company earned during the 2008 presidential campaign, money he used to provide campaign workers to support the campaign of Hillary Clinton, sources close to the investigation told News4. There is no indication that Clinton or her campaign new anything about the money or did anything wrong. 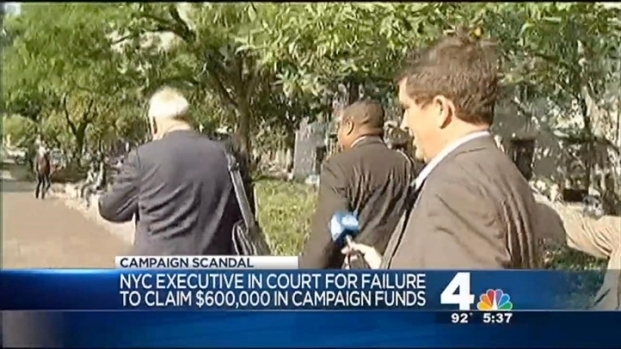 A New York City marketing executive pleaded guilty in federal court Wednesday as part of an ongoing probe into campaign scandals in D.C. News4's Mark Segraves reports. The $600,000 came from a D.C. businessman sources identified as Jeffrey Thompson, who is under investigation for funding a shadow campaign for D.C. Mayor Vincent Gray in 2010. In both cases, the money was funneled through a D.C. business with ties to Thompson, who has been linked with illegal donations to multiple local and national campaigns. This is the first time prosecutors have found evidence of an off-the-books campaign at the presidential level. Gray has maintained all along that he has done nothing wrong.